Two people were killed in a Madera head-on collision on the afternoon of April 14, 2019. The incident occurred shortly before 4:30 p.m. along Avenue 12 in the vicinity of Avenue 34 1/2. Officials said a black Audi was traveling eastbound when, for unknown reasons, veered into oncoming traffic in the westbound lane and crashed into a Toyota 4-Runner. One of the five occupants in the Toyota was airlifted to the hospital, while three others were transported by ambulance. Sadly, one passenger in the Toyota passed away at the scene as well as the motorist of the Audi. Authorities have identified the decedents as a 17-year-old boy and 11-year-old boy, both residents of Madera. I would like to send my heartfelt thoughts and prayers to those mourning the loss of their loved one during this difficult time. The cause of the car accident has not yet been decided by the California Highway Patrol (CHP). A CHP traffic collision report generally takes up to two weeks to be processed. However, this period may be extended if the incident involves one or more fatalities. Conversely, GoFundMe accounts have been established by family members of both the 11-year-old boy and the 17-year-old boy to help cover their funeral expenses. Head-on collisions are considered one of the most catastrophic types of auto accidents on the road. 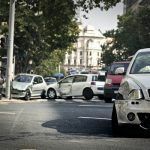 This type of car wreck occurs when two cars come into contact from the front-ends of one another while approaching from opposite directions. They often result in serious injury due to the area of impact and speed traveled by each vehicle. These include spinal cord damage, cervical sprain, facial scarring, bone fractures, traumatic brain injury and abdominal trauma. 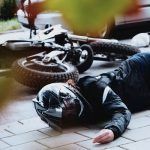 In some extreme cases, these crashes may result in wrongful death. When a person loses their life in an auto accident, a wrongful death claim is one of the ways that can protect the family they left behind. 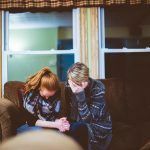 These types of cases allow surviving family members to recover damages from the negligent party to help lessen the financial and emotional burdens they are facing. The two types of recoverable damages in these claims include economic and noneconomic. Economic damages are monetary losses that resulted from a loved one’s death such as medical bills that were the result of the car wreck, funeral and burial expenses, and lost benefits and wages. Noneconomic damages are intangible benefits, including loss of consortium, loss of love and companionship, and pain and suffering. To learn more about wrongful death cases, watch the below video. 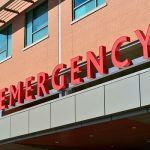 In California, specific parties may file for wrongful death. These include the spouse, domestic partner, or children of the decedent. If none of those parties exist, the right to claim compensation will be based upon intestate succession if there is no will. People who may become eligible to file such claims include those financially dependent on the deceased such as putative spouses, parents, and stepchildren. 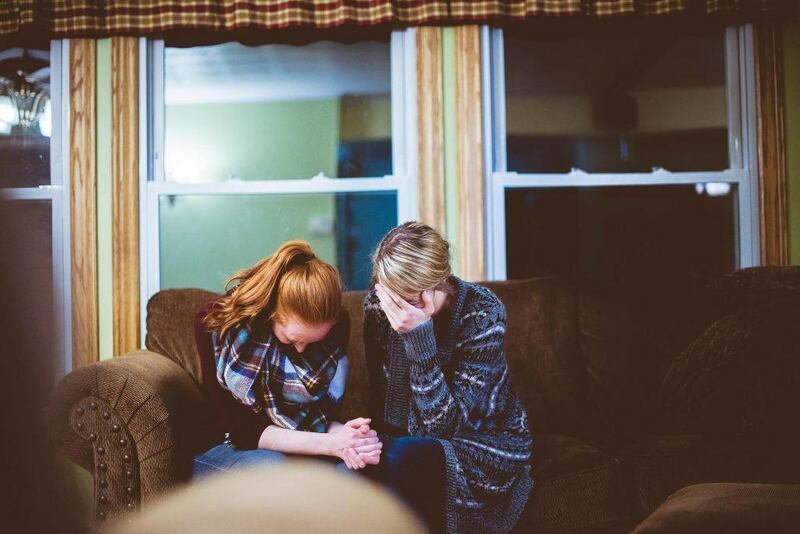 Navigating the legal complexities of a wrongful death claim can be as upsetting as it is confusing. A family deserves time to grieve and collect themselves. However, not too much time can be allowed to pass before taking legal action. There is a strict amount of time for which a person has to file for wrongful death. This is known as the statute of limitations, which is two years from the date of a loved one’s death in California. If this deadline is not met, the family may lose the right to seek financial compensation for their loss. Following a wrongful death car accident, it is normal for a family to feel feelings of loss and sorrow. A Madera personal injury attorney who is experienced in handling wrongful death cases can help provide care, legal counsel, and support for a grieving family. This way, the attorney can obtain the compensation a family needs and deserves to stay financially afloat while they focus on recovering from their loss. I’m Ed Smith, a Madera car accident lawyer. The loss of someone you love for any reason and at any age is a traumatic event for the family. When a loved one is lost because of a negligent party or entity, the grief may be compounded by frustration and anger. If you or a loved one have suffered serious injuries or were killed in an auto accident caused by the fault of another, please call me to receive my compassionate, free and friendly advice. Phone me at (559) 377-7676 in the Madera area or toll-free at (800) 404-5400. I hold membership in the Million Dollar Advocates and the National Association of Distinguished Counsel. The first group allows trial attorneys who have won $1 million or more for a client to join. The second organization honors those attorneys whose practice displays the exhibition of legal excellence. If you would like to know how we handled past cases for our clients, please take a look at our Verdicts and Settlements page.